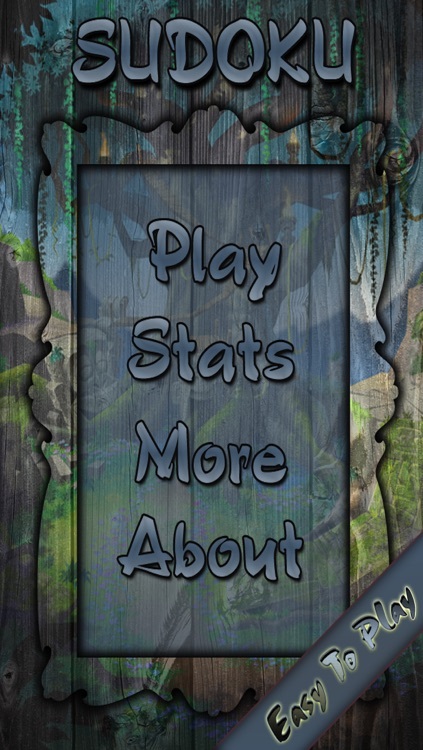 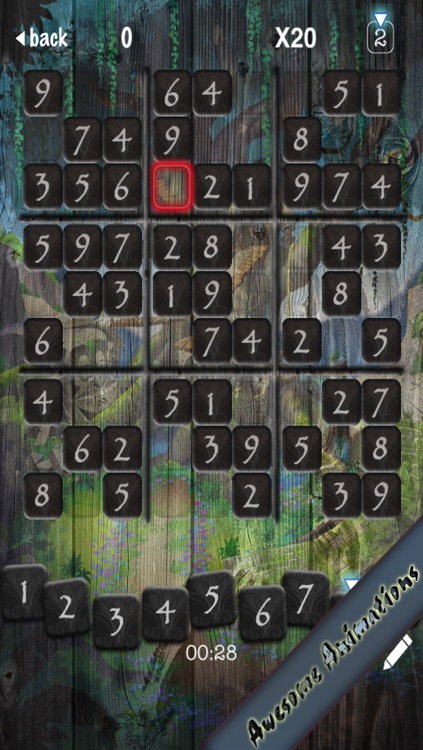 >> A score, that's based on 1) the value of each number multiplied (at the time of its match) by a multiplier that decreases in time. 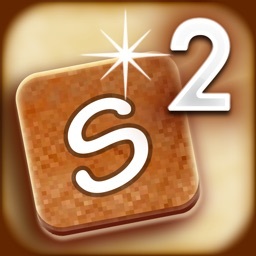 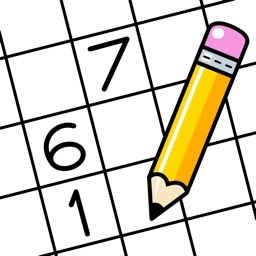 >> Sudoku also counts the mistakes, that will deducts from your score accordingly. 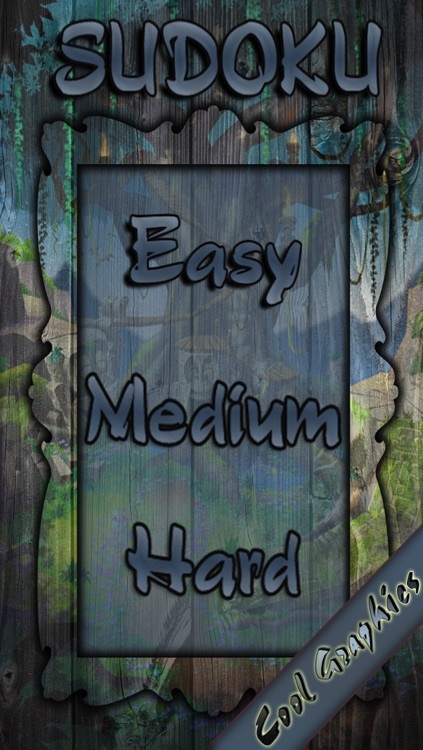 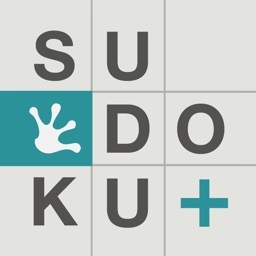 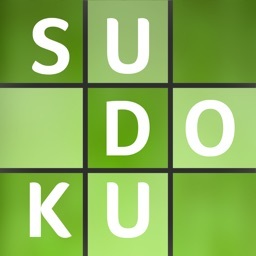 In Sudoku Original, you win a game when you solve a puzzle and unlock next level when win 3 games of current level:) Also, you have a number of hints to help you play (more at the easy, less at the hard level). 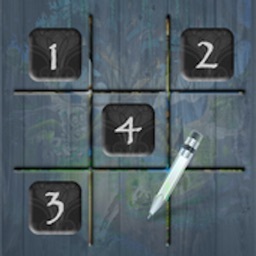 If you have any suggestion for us feel free to contact support.